Wildhorse Propane and Appliance is a propane gas delivery service that supplies home, agricultural, and commercial accounts. A routed truck delivery service fills stationary propane tanks throughout Monterey and San Luis Obispo counties. 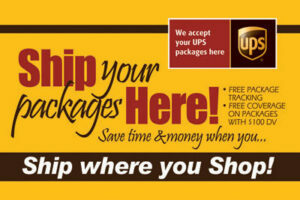 Wildhorse offers fast service and regular monitoring to make filling your energy needs convenient. If you are thinking of switching propane service, we can help you with installation of propane tanks in various sizes. We have a large variety of propane-powered appliances [link to appliance page] in stock. Wildhorse Propane and Appliance [link to about us] is an independent, family owned business based in South Monterey County. 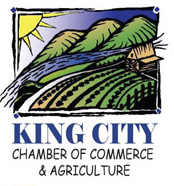 Our propane trucks service all of Monterey and San Luis Obispo counties. 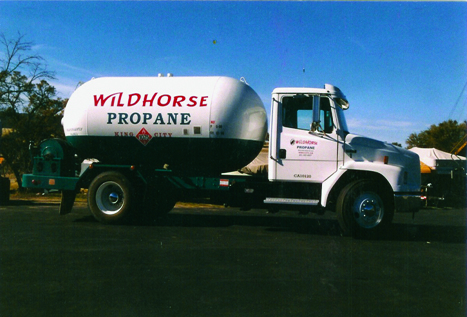 Wildhorse is dependable propane service with a solid track record of satisfied customers who recommend us. Read some of our customer testimonials. [link] Wildhorse accepts Visa and MasterCard and offers regular billing for your account.